aid manufacture, build, test and overhaul their engines. and understanding of aerospace tooling and equipment. Supplying the world’s leading aero engine manufacturers we have a reputation for manufacturing excellence, coupled with realistic prices and achievable lead times. 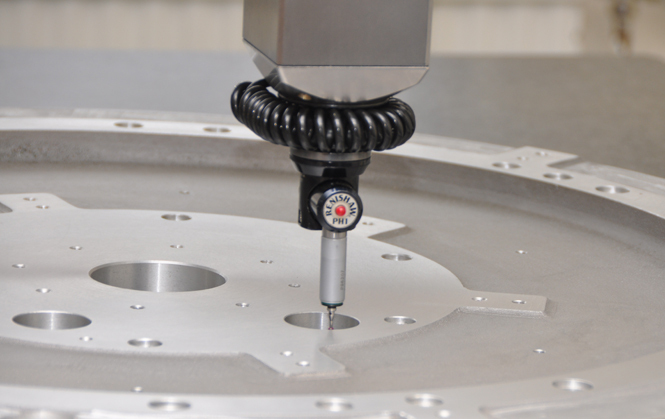 simple fixturing to complex electro-mechanical assemblies through design, manufacture and inspection processes. 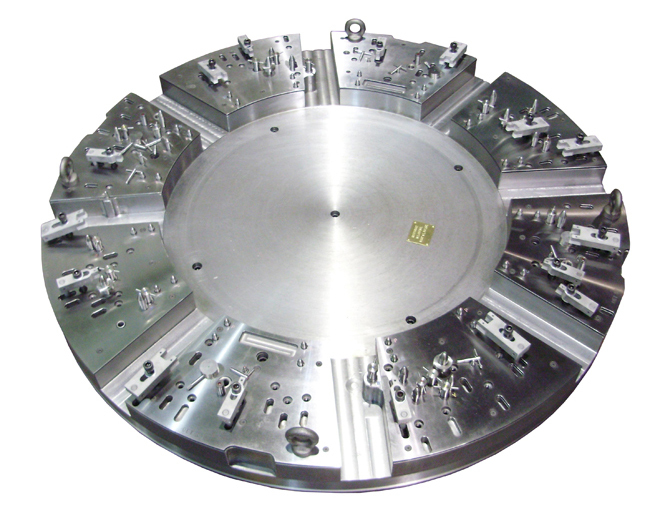 placed the tooling will be produced to an exceptionally high standard. substantiate the accuracy of the manufacture.